First preparations for the SEMANTiCS 2016 have already started at Leipzig’s venue and we currently work at full speed on our conference programme. 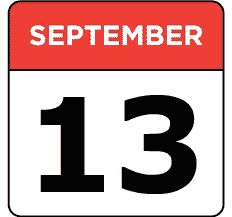 The SEMANTiCS 2016 will start with the Tutorial/Workshop Day on September 12th, followed by the Main Conference Days on the 13th and 14th and the Tutorial/DBpedia Day on September 15th. ​Scientific workshops during the SEMANTiCS 2016 (half or full day long) will take place September 12th and will be free of charge. We offers workshops centered around the fields of semantic web research and industrial applications. All researchers and practitioners who want to exchange their knowledge and discuss scientific and engineering ideas and those who want to learn more about current results in these fields are adressed to visit the Workshop Day and to submit their proposals for organzing a workshop here. 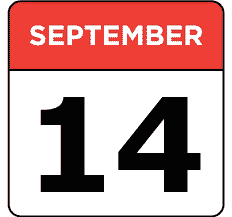 The Main Conference Days on September 13th and 14th, offer morning keynotes followed by multiple sessions. These sessions offer practitioners and vendors a platform to talk about state-of-the-art technologies on the ‘market place’. Furthermore, subject matter experts have the opportunity to discuss innovative methodologies, projects and their approaches in domain- and theme-specific sessions. In addition to the regular research and scientific workshop programme, the SEMANTiCS 2016 features an industry & transfer tutorial programme addressing the diverse practical interests of our audience. 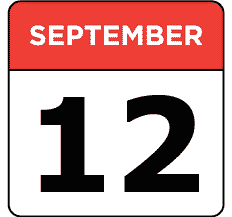 The SEMANTiCS 2016 Tutorial Days take place September 12th and 15th, 2016. The programme intends to offer a rich diversity of high quality information valuable to conference attendees and local participants seeking to pick up new skills and stay up-to-date regarding the latest developments in the community. We provide a forum for presenting widely recognized contributions and findings to a diverse and knowledgeable community. 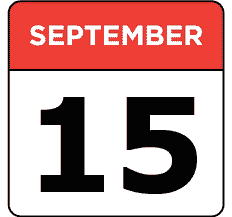 A further highlight during our conference will be the DBpedia Day which also takes place September 15th, 2016. DBpedia enthusiasts work towards a Public Data Infrastructure for a Large, Multilingual, Semantic Knowledge Graph. During the SEMANTiCs 2016, the DBpedia community will get together for the 7th edition of the DBpedia Community Meeting, which comes along with a showcase session on current developments, an ontology and DBpedia Dev session about technical issues and challenges in DBpedia as well as hands-on tutorials for DBpedia newbies. ​You want to be a part of the SEMANTiCS 2016? Please register here or submit your contribution here.